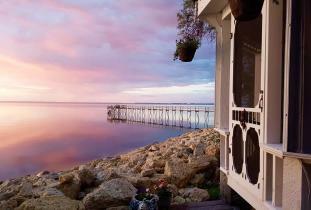 Aaron's on the Lake Bed & Breakfast is located 45 minutes north of Winnipeg, just before Winnipeg Beach. 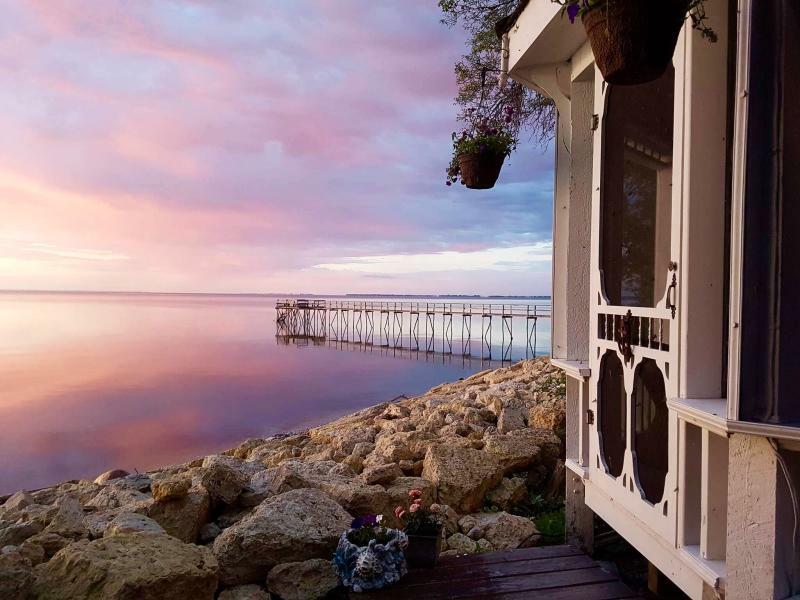 With its lakefront view, Aaron's on the Lake provides the ultimate vacation experience where romance and adventure both exist. Whether it’s ice fishing, golfing, beach walks or kayaking, Aaron’s on the Lake Bed & Breakfast has something for you!